Available soon! 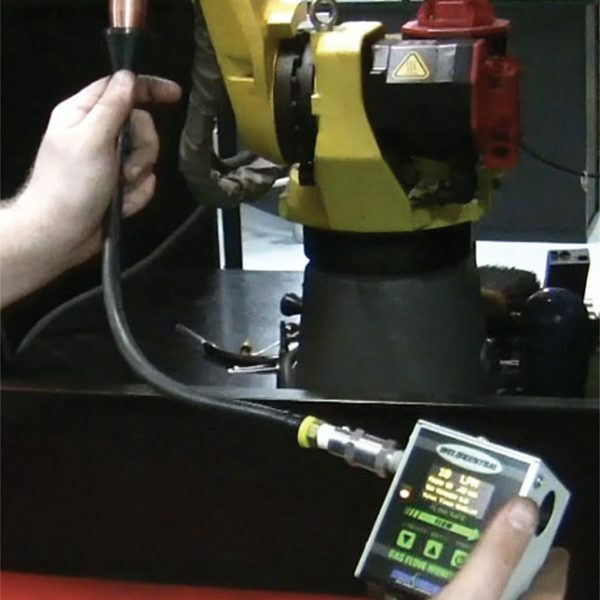 The Weld Central® Digital Portable Gas Flow Monitor provides an easy way to monitor shielding gas flow in robotic or semi-automatic welding applications. With several pre-calibrated gas mixtures, it provides easy measurement (in CFH or LPM) and verification of gas flow at the nozzle. Includes rechargeable li-ion battery that lasts up to 24 hours. Available soon! 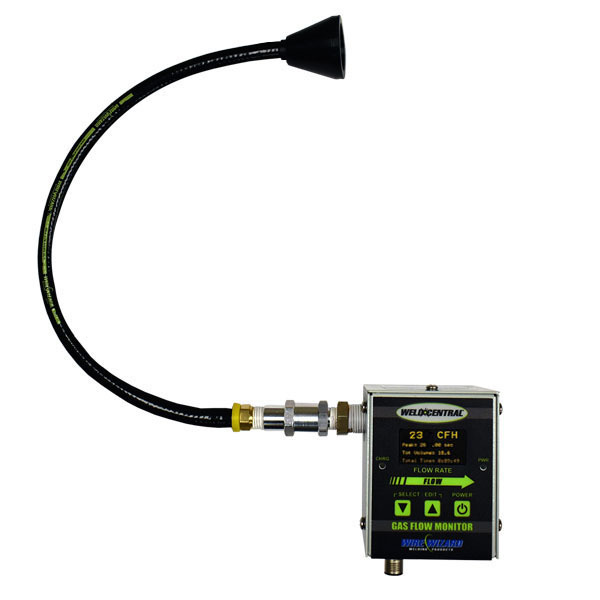 Request a quote to be notified when the new gas flow monitor is available. 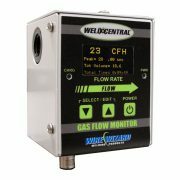 The Weld Central® Digital Portable Gas Flow Monitor provides an easy way to monitor shielding gas flow in robotic or semi-automatic welding applications. 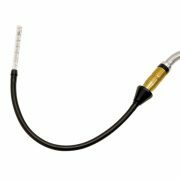 With several pre-calibrated gas mixtures, it provides easy measurement and verification of gas flow at the nozzle.